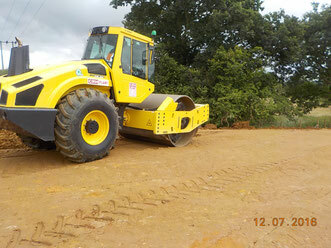 Geo-hazards within the UK, either natural or man-made, are surprisingly common. 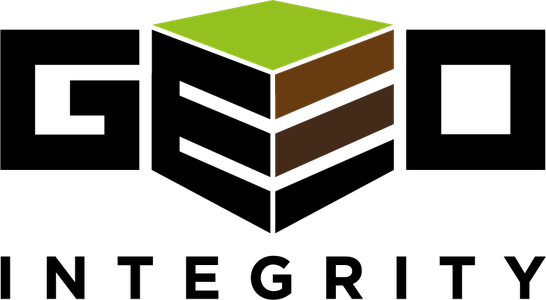 Slope instability; Chalk solution features and collapsing ground; clay subsidence and heave of foundations; running sands; hazardous ground gases (Methane,CO2, Radon); deep compressible ground (old clay borrow pits or alluvium); high groundwater flow zones; old coal mining instability and shafts; and instability of relic glacial soils. 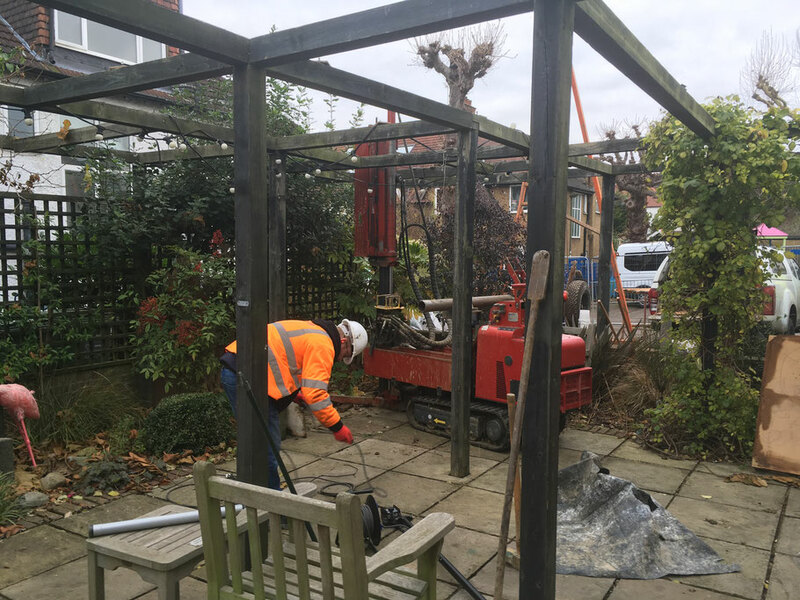 Failed foundations and groundworks can cost £100K’s to replace and improve and initial identification of these conditions can save time, money and potentially lives. Contact us on 07858 367 125 and let us help you.